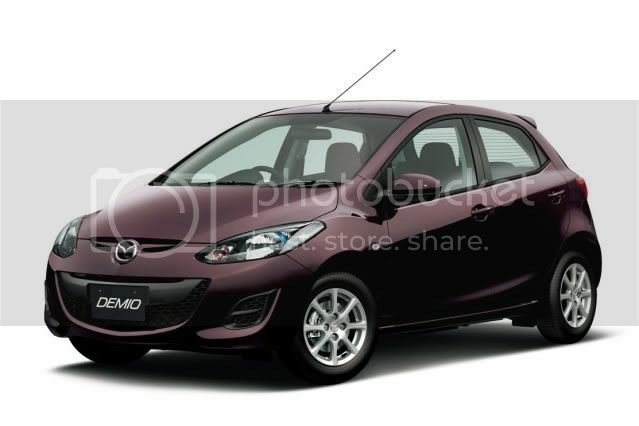 Mazda has recently announced that the restyling Demio supermini, also known as the Mazda2 overseas, has exceeded its initial target. Between the 30th July – when it hit dealerships - and 31st July, the Demio obtained 13,500 orders, surpassing the original 6,000 units estimate. This figure is only for private consumers and excludes any test drives. The Demio facelift is only the first Mazda model since March 2004 to pass 10,000 registrations. Unsurprisingly, the new 13-SKYACTIV model accounts for the majority of sales, nabbing 70% of total orders, surpassing initial predictions of 60%. Senior managing executive officer, Nobuhide Inamoto, said, "Mazda is extremely grateful for the strong support from so many customers who have pushed sales of the facelifted Demio well beyond our sales plan. Mazda's next-generation SKYACTIV TECHNOLOGY is also proving popular and we are confident that it will have a positive impact on our overall sales in Japan." 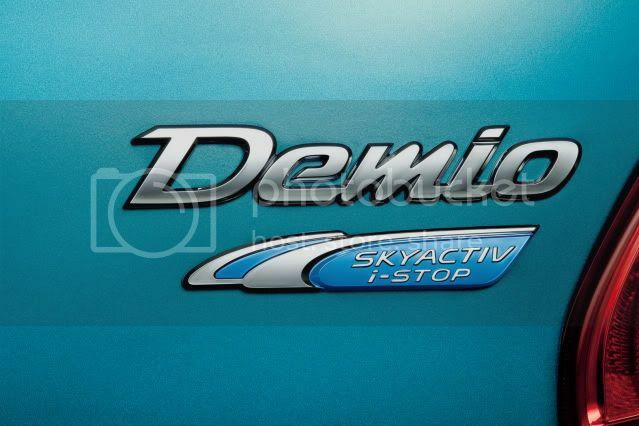 “Following the Demio, we will continue the rollout of our breakthrough SKYACTIV TECHNOLOGY with the facelifted Mazda Axela (Mazda3) this fall and the all-new Mazda CX-5 next year". The Demio's demographic audience consists of largely single men, women, and over 40s downsizing to a smaller, fuel-efficient car. The reasons for choosing the Demio is superior fuel economy (70.6mpg on Japanese cycle/3.3l/100km/85.6mpg UK), quiet cabin, and innovative technology.